Are you concerned about security? 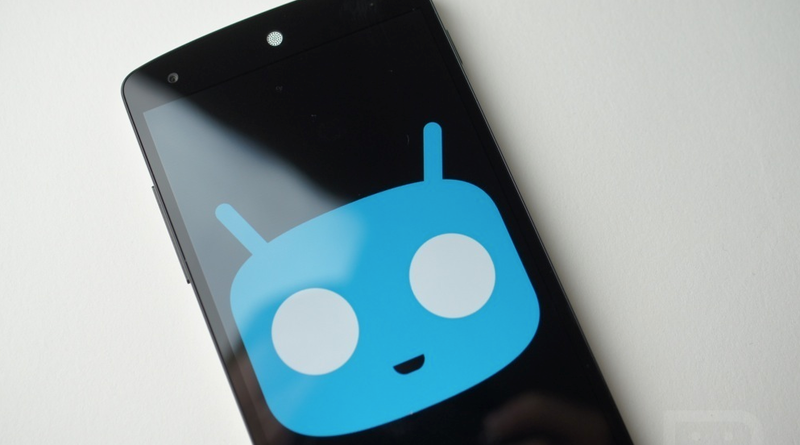 Are you rooted and running a build of CyanogenMod? Well, prepare to be happy. Today on CyanogenMod’s official blog, the team announced the integration of WhisperPush into the OS, a feature that will allow any SMS client you choose to send and receive encrypted text messages that are safely transmitted through the airwaves to other CM users or anyone that has the TextSecure app installed. That’s right, no more creepers. Here is a brief rundown of what is taking place, as posted on the official CM blog. By leveraging this for our TextSecure implementation, we can extend the encrypted messaging functionality to nearly any SMS application you decide to use. Your messages to other CM or TextSecure users (regardless of iOS or Android) will automatically be encrypted and secured. In the event your receiving party isn’t on CM or using TextSecure, the implementation will silently fall back to a normal SMS message (unencrypted). Today, we are launching our version initially into the CM 10.2 nightly stream to test the server load and make sure things are working at scale. Once things are dialed in, we’ll also enable this for CM 11 builds moving forward. CyanogenMod users who want to run the 10.2 nightlies, go check it out. And you can check out the TextSecure app through Google Play, right here.